Its another amazing month and your favourite mix Amen in HD 19 – Sound the Alarm Edition is ready and specially crafted on the theme of John 8:32. 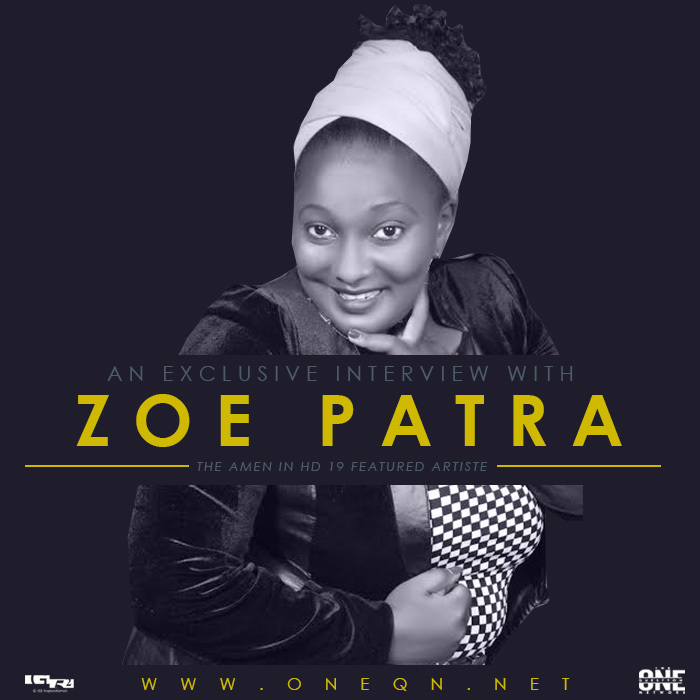 This Edition’s Featured artist is Nuwagaba Patricia AKA Zoe Patra who is a Uganda based Gospel artist and the music director at Miracle Christian Fellowship led by Pastor James Victor Lubwama.She started her career several years ago and currently has fifteen songs and six music videos(her latest is “Iam Blessed”) Her Featured song on Amen in HD 19 is “You make me dance”. The One Question Network (ONEQN) had an exclusive interview with her ,follow this link to check it out.